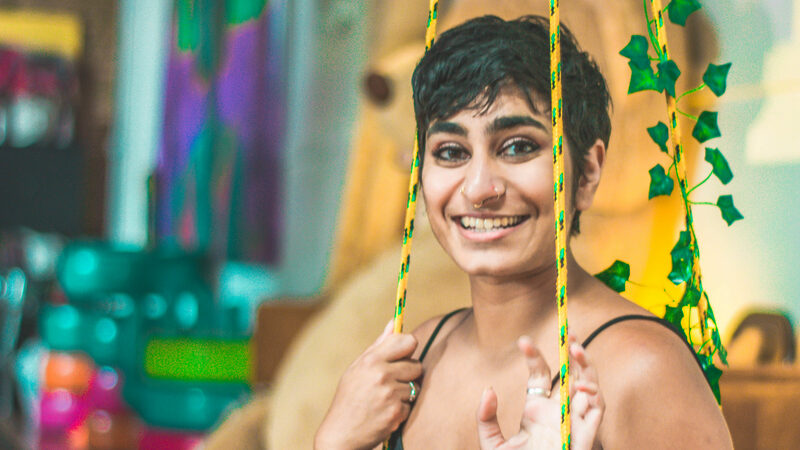 Fatimah Asghar is a poet, screenwriter, educator and performer who has had her work recognized by all different types of media. 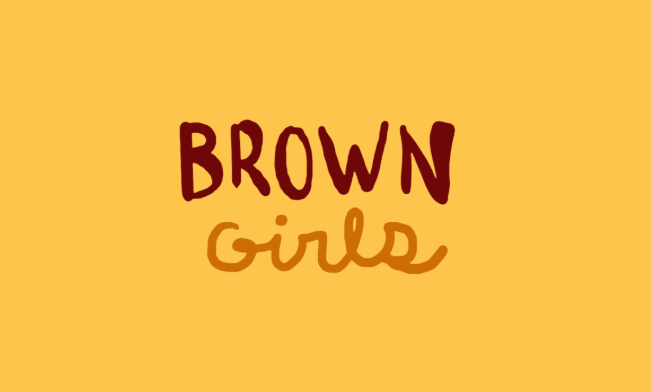 She focuses on subjects like friendships between women of color, specifically on her Emmy-Nominated web series called Brown Girls. With numerous awards given for her writing, she now has a book of poems called If They Come for Us that discusses her perspective in the world today. BL: Hi Fatimah! Can you tell me a bit about your background? Fatimah: I am a writer—I write a lot of different genres. I came up through writing and performing poetry, and now write poetry, lyrical non-fiction, screenwriting, and fiction. In college I studied International Relations and Africana Studies, and actually didn’t take very many writing classes. A lot of my approach to writing has been one of self-learning and being taught and mentored by my peers. BL: Where did your interest for writing come from? Fatimah: I’ve always been interested in writing. When I was in elementary school, we made these little stories and got to laminate and bind them and I was so excited to write books that I just kept writing all these stories and my teacher eventually had to tell me to stop because they didn’t have enough supplies for all the books I was writing. BL: What inspires you to write – where do you find inspiration? Fatimah: I find inspiration from all around me—from what I read, from the love I feel in my life, from the moments I feel sad or hopeless. A lot of times I just need to quiet my mind enough to listen to myself and the world around me and I can find something. BL: What is your favorite topic to write about and why? Fatimah: I’m not sure if I have one topic that is my favorite, particularly because I write in so many different genres. But I guess if I had to pick I would say it’s writing about unconventional love, the ways we can build love outside of the narrow definitions that society gives us to build it. BL: Who are some of your role models and why? Fatimah: I’m blessed to have many role models. I feel really grateful to a lot of my peers who I look up to, both in terms of their art but also how they live their lives: Angel Nafis, Hieu Minh Nguyen, Danez Smith, Jamila Woods, Nate Marshall, Aaron Samuels, Sam Sax, Hanif Abdurraqib, Safia Elhillo, Franny Choi, Kaveh Akbar—so many stars I can go on naming forever. BL: I know you have won several awards for your poetry and nominated for your web series Brown Girls, what to YOU has been your biggest accomplishment? Fatimah: This is a hard question. I think it’s easy to get caught up in accomplishments or acknowledgments that don’t actually mean that much, or are a form of validation, and obscure what the actual point of the work is. I think that my biggest accomplishments are actually the making of the work—writing a book, writing and making a web series, etc. There’s really no substitute for the feeling of making something. So all the small makings that lead to the bigger makings, that’s what I think of as an accomplishment. BL: What are you currently working on – what can we expect to see? Fatimah: I’m working on a lot that I can’t really talk about it, and you’ll see it when it is ready! BL: What advice would you give to your 13 year old self? Fatimah: To know that you only have one body and one life, so not to waste time hating yourself. You are the longest relationship you have, so it’s important to be kind to yourself, and figure out how to love yourself, and not care so much about what people say. BL: Can you tell me about some of the challenges you have faced in your career? Fatimah: So many challenges! I think the biggest one is learning how to get up in the face of rejection, how to build yourself stronger and know and trust your work when people tell you no. That’s one that I am still working on, really, one that’s probably going to take a lifetime to really learn. BL: What are three things we must know about you? Fatimah: That I am a deeply flawed person, that I love myself anyway, and that I write to make myself, and people like me, less lonely.